The old settlement of Arbanassi is situated on a high plateau with a view to the hills of Tzarevetz and Trapezitza, four kilometers from Veliko Turnovo. It's distinguished for its impressive houses and churches with rich interior decoration, wood-carving, and mural paintings created in XVI - XVII century. In the surroundings of Veliko Tarnovo you can enjoy splendid views and touch the glorious Bulgarian past. Unique monuments and architectural sights are easily accessible to every tourist. 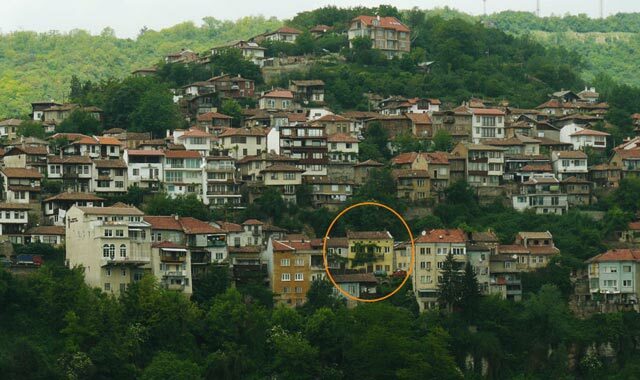 Enjoy these beautiful views from Veliko Tarnovo and its surroundings!